Creating off the dribble is one of the hardest skills to acquire in basketball. And pulling up on a dime to make a jumper from long range is even tougher. 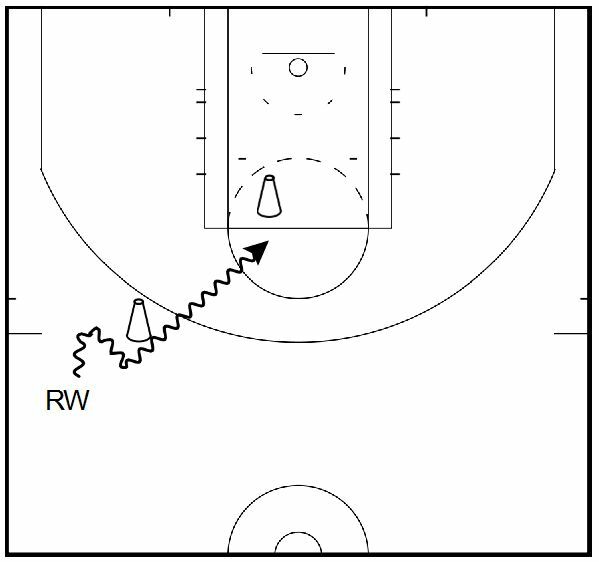 These two basketball drills – inspired by Russell Westbrook’s game – will help you develop both skills in a fun, efficient way that translates to real competition. Begin at half court, and pound the ball towards the basket at full speed – you should be able to reach the foul line in two or three dribbles at the very most. Stop at the elbow for a quick pull-up. Remember to stay balanced on the shot – this is not a tear drop or a leaner. You should land in the same spot you took off from, with your toes pointing toward the basket and your body completely under control. If you have a partner to work out with, have him rebound the ball to initiate the drill. He yells “Ball” and you respond “Outlet!” – which starts the break. Push it up court and pull up at the elbow. Make 20 shots from each elbow. Put a pilon or chair at the three point line, then another at the elbow. Begin by attacking the first pilon with a straight crossover, and penetrate to the high post area. In a real game, you would continue all the way to the basket and finish with a layup… but good teams will send a help defender at you before you get into the paint. 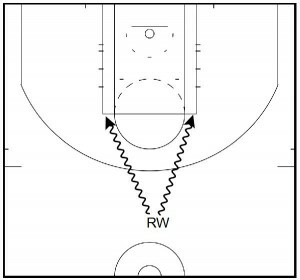 Freeze this defender with an in and out dribble, then transition directly into a pull up jumper. Make 20 from the left side, then 20 coming from the right side. 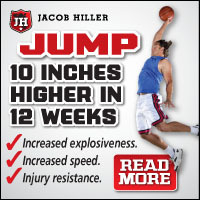 Looking for More Basketball Shooting Drills? 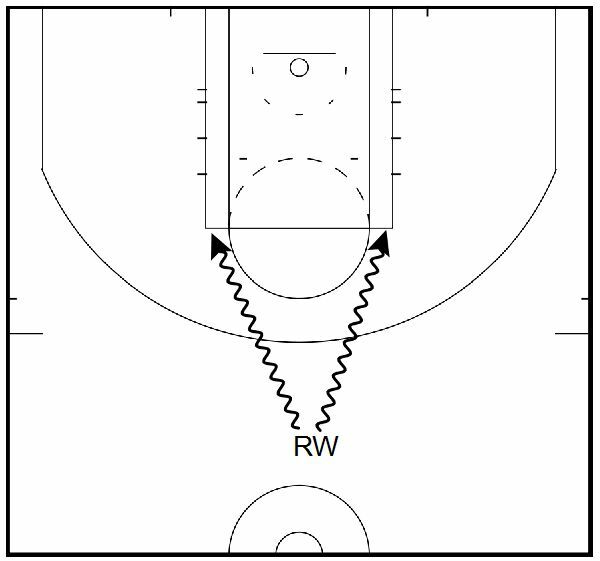 Check out our free basketball shooting drills collection… with 19 proven shooting drills to help extend your range and become a more dangerous offensive threat… from any spot on the floor!